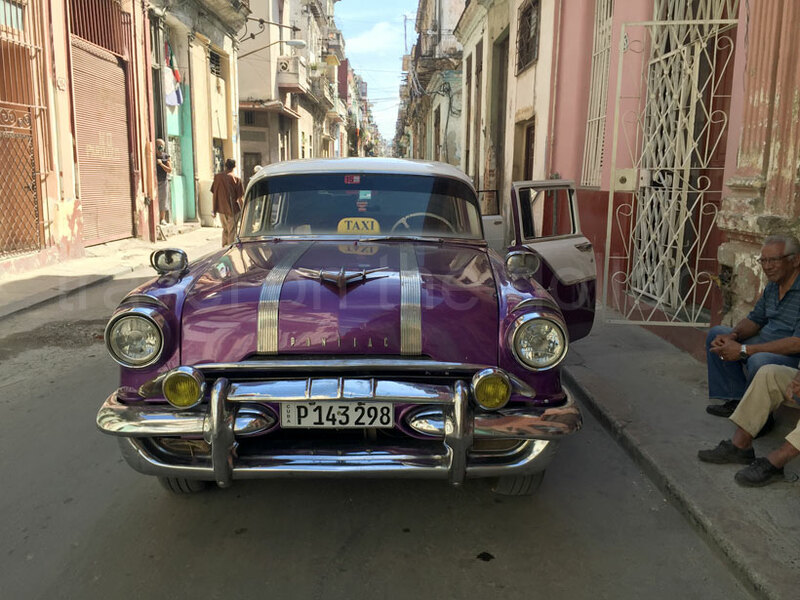 One of the hottest destinations of 2016, listed by many websites like Lonely Planet, is Cuba. 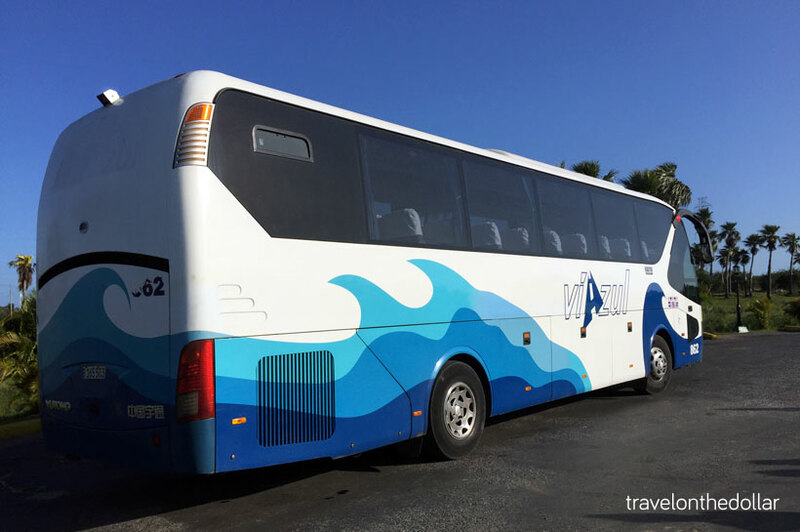 And traveling around the country is easy – either by the international tourist bus service Viazul or by the local taxi services called collectivo. But the question is which one is faster, safer and available. 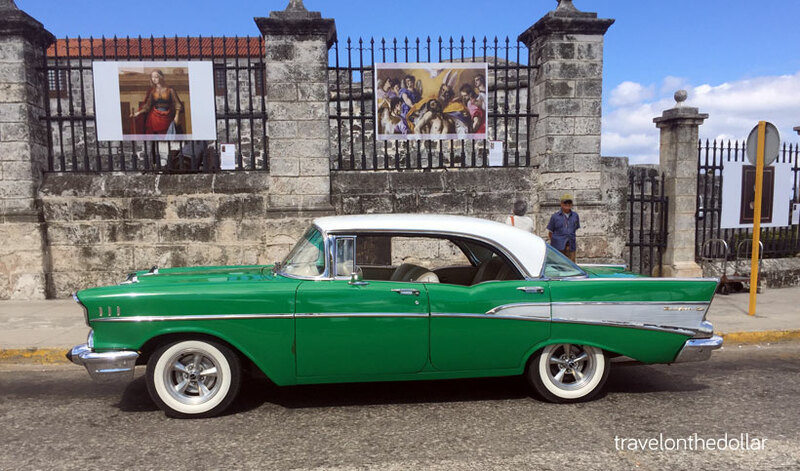 An itinerary for eight day trip to Cuba – visiting Havana, Vinales, Cienfuegos & Trinidad. Trip details, costs and everything you’d like to know. 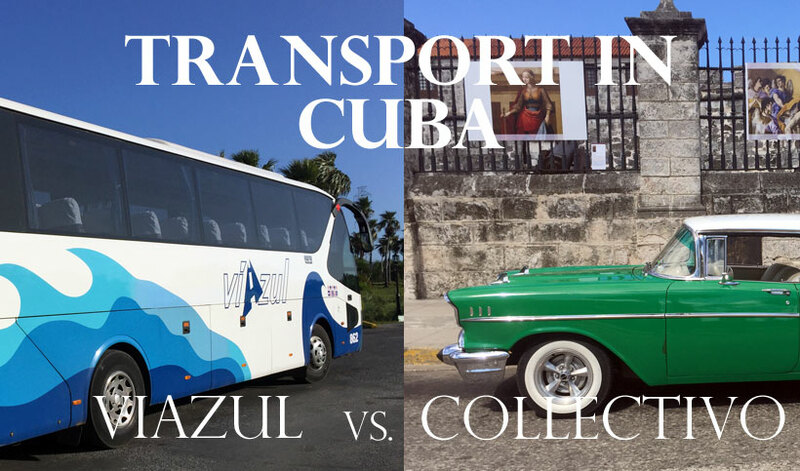 If you’re not booked on one of the tour companies like Ecotur, then you’d end up with either Viazul or collectivo. Either one requires you to pay in CUC – Cuban Convertible Peso – which is almost pegged to U.S. Dollar as 1:1. This is how the Viazul bus prices work: The base price is CUC 5 for one hour of the journey. This means that if you’re going from Havana to Viñales, it takes about 3 hours an you’ll pay CUC 15; or from Viñales to Cienfuegos takes 6.5 hours and you pay CUC 32 (per person, one way). These are official Viazul hours, which may or may not be accurate for a journey (usually it takes more than the mentioned). The buses have a/c’s and toilets on board but don’t expect either to be in full working condition! The buses stop every hour for a toilet or food break, this may delay reaching the destination on time, even though the time spent at these multiple stops are included in the ones mentioned at the starting bus stop. Viazul buses start from the terminals and end at terminals, which means you have to arrage for transportation from and to your hotel. And for the collectivos: They are taxis run by locals that will fit in 5 persons and the taxi driver. Most collectivos are the 1950’s taxis that any traveler would be excited to sit in. You can book a collectivo with your host at most of the casa particulares. Just mention the time and number of people and in most cases they should be able to book one. Collectivo prices are always a bit higher than the Viazul buses. And this is mainly because they pick you up from your hotel or casa particulares and drop you to the same at your destination. Most collectivos charge CUC 5 higher than Viazul. Pick up and drop off from/to hotel or casa particulares. Number of stops are fewer and optional. Sometimes the driver may charge way less than a bus. On-time pick ups and drop offs. You have to sit close to others as they try and squeeze in 5 passengers. Availability can be limited – there may not be enough people and this would cost you more. You get your own seats! Too many stops – the bus stops every hour for food or toiler breaks. Terminal to terminal, adding extra costs for taxi from/to terminal. Possible late arrivals and departures. One issue with both, buses and collectivos, is the breaking down of the transport. Our bus arrived 2 hours late to the Cienfuegos bus stop, and it broke-down just 15 minutes into the journey to Trinidad. This delayed us by more than 3 hours to Trinidad, and can happen to a collectivo too, considering the fact that most of them are the 1950’s cars. Even in terms of availability, Viazul buses do not run all day or every hour. And the same applies to a collectivos too (ask your host for timings). And Viazul buses get filled fast so you may have to book your seat in advance, whereas there could be more number of collectivos running at any particular hour, making your chances of getting a seat higher. And with the price differences mentioned above, you can do the math and book your options. All in all, your best and fastest option is hiring a collectivo for all the pros mentioned above. Send your thoughts or questions in comments below.